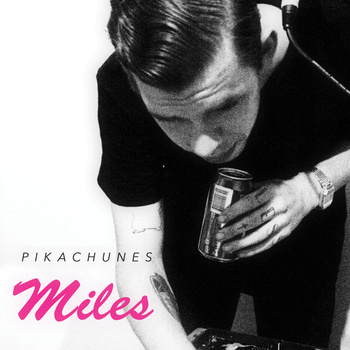 Pikachunes releases his new e.p. 'Miles' today through Lil' Chief Records. You can download the e.p here - for free! The e.p. is essentially four killer singles available as a pay what you like download on Bandcamp. The bfm chart-topper 'Love Hate' opens followed by three new songs - my personal favourite 'Cinnamon Pop Dream' (feat Zowie),'Your Touch' feat Boycrush and 'Tucan' a track that started out as a Kids of 88 Remix but took on a life of its own due to being epically sick and fast becoming a live favourite in 2012. The e.p. displays a more complex, grander, and dare I say more emotive sound from Pikachunes whilst always remaining danceable and pop-friendly - perhaps a sneak peek of what we should expect from his second album due later this year.